Staffbase recently held a webinar with HR Director Travis Lucas of Sampson Construction and Marketing Manager Scott Linke of SAK Construction to talk about the many ways that they are using employee apps to communicate with workers in offices and on construction sites across the US. 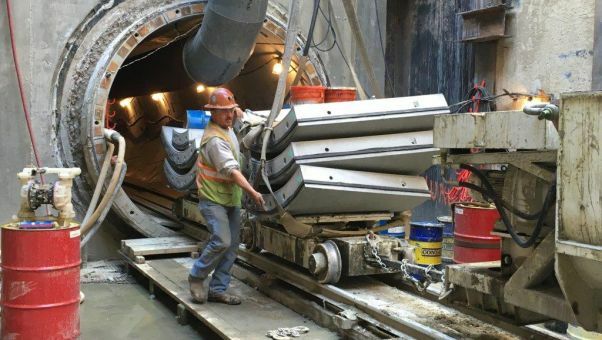 In 2017, Sampson Construction launched SampsonHub, an employee app with Staffbase that reaches more than 80 percent of their employees with communications every day. 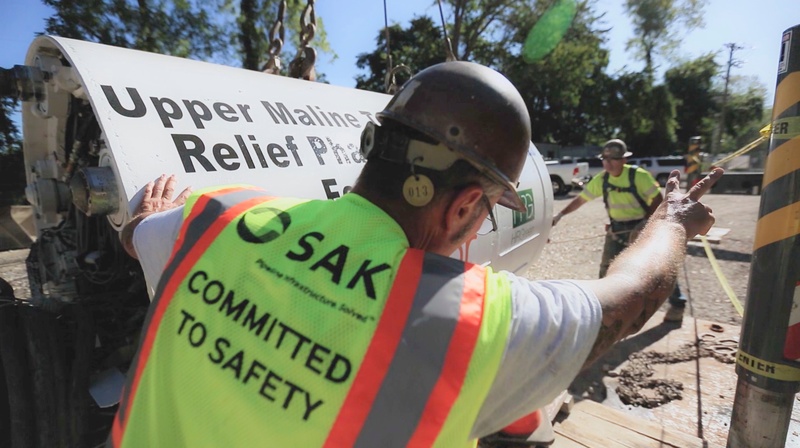 SAK Construction launched their employee app SAK Pipeline last year with similar adoption results, reaching more than 80 percent of their workers in four different regional locations, as well as crews on sites throughout the country. 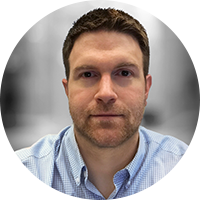 Travis Lucas: At Sampson Construction, the fact we are so spread out means that things can get kind of lost in translation. Carla Kath: Tell us a little about how you're using SampsonHub in innovative ways, like wellness. That's something you don't typically hear about on construction sites. Travis Lucas: It was kind of a bonus that we were able to add wellness into our app. But, the biggest goal of putting this together as a company was employee engagement. And then, one thing that we always think about is sharing news, so we use the app to share everything that happened at Sampson in the previous month. We had a great community event last week that we're putting on our front page to share with our employees. We want these news items to contain a lot of things; maybe it's thank you notes; maybe it's job site pictures . . . things that employees can be proud of. 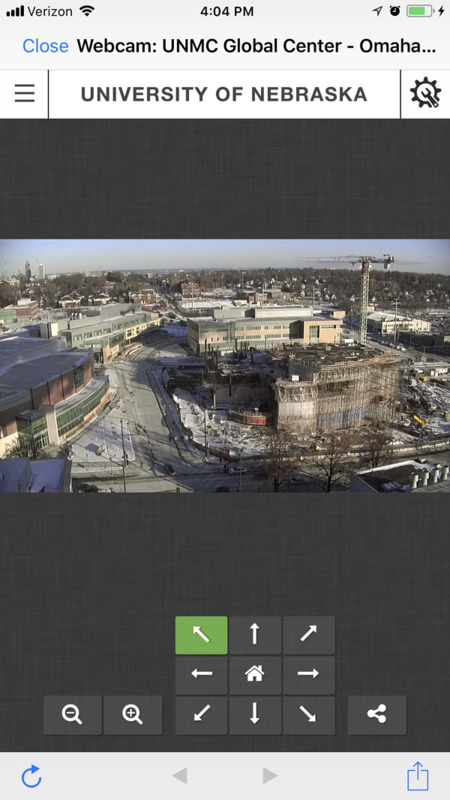 We use our app to feature our project webcams. Right now, we have five or six of them, and we're able to see what's happening in Dallas, Texas, or another location. It's kind of neat for employees to stay connected that way, not to mention the other things that we have in our app, such as chat functions to create engagement and camaraderie to build relationships with your coworkers. I think that's really important. Some of the information that we put on our app is a little sensitive, too. We share things we don't necessarily want to blast out on our Facebook page or in the newspaper or anything like that. So our app gives us a good opportunity to share somewhat sensitive information with our employees and just keep everybody in the loop and make them feel they're really a part of something. 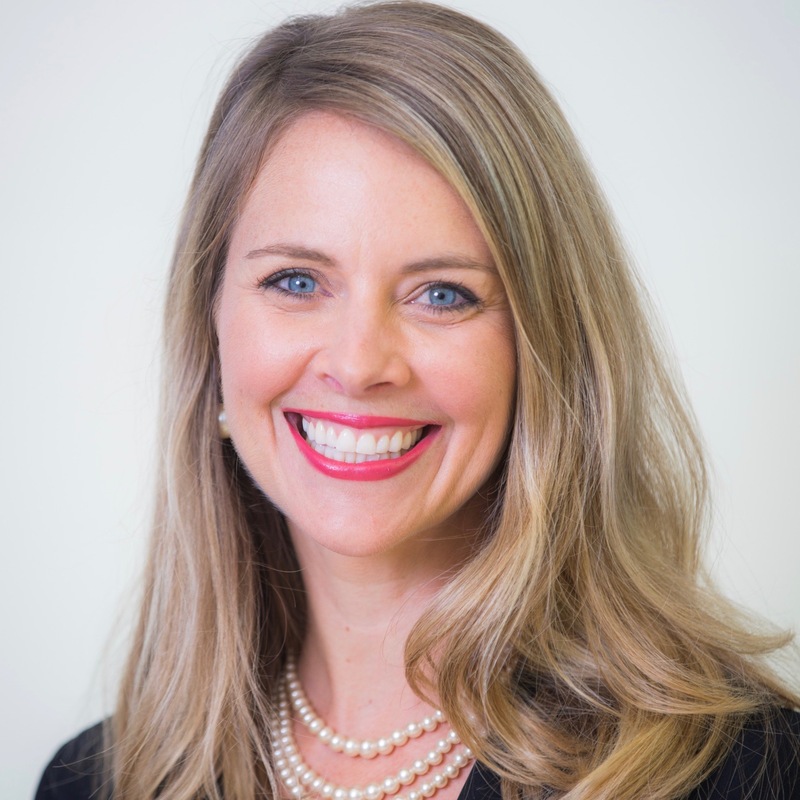 Carla Kath: A common question we hear from many customers with workers like yours at various sites across the United States or around the world is, "How do you get employees to adopt an employee app?" How did you do that? Did you go on-site? How did you share information about the app to get employees to adopt, engage, and start communicating? Travis Lucas: Yeah, that's a great question. I made it a point to visit each job site, after I sent out the original launch email, and, you know, there were a lot of first-timers with this technology. Having guys and gals actually pull out their phones . . . or if they didn't even have a smartphone, to have them get onto a computer and log in was really essential. We were able to get—when all was said and done—about 75% engagement with the app. Carla Kath: And since then you've discovered that most of your workforce is on their mobile devices. Is that the way that most of them communicate and like to receive information from you? Travis Lucas: Yes . . . that's what we found. Email just doesn't work. And, to be honest, we have a lot of employees, 240 out of 320, who don't even have email. But, everyone will use a smartphone to text and access apps. We found that the mobile app has been the way to go. Carla Kath: Great, well, we covered wellness and engagement, so, Scott, you're up. Tell us about your employee app at SAK Construction? Scott Linke: Thank you for having me. I really appreciate it. SAK Construction is a brand leader . . . our leadership team has been in the industry since 1968. So despite our young age, we have a very experienced team, and it dates back pretty far. In fact, there's a technology called cured-in-place pipe, and one of our founders was actually one of the people that brought that over to the United States and licensed it. So we have a deep history. When I came here, we weren't really doing a whole lot of communication. They had tried some intranet stuff, but email has pretty much been the primary way of communicating with our crews. We're spread out over four main regions across the United States, and our crews basically didn't have communication to our main office. They typically get information from local offices or on-site or from someone physically there telling them or handing out papers. They do have toolbox talks in the mornings—that's basically how the crews were getting a lot of their information. When I started, we did a survey about how our employees like to communicate. We asked how many of them had smartphones and things of that nature. And we passed out these survey cards across the company, and the leaders on the sites distributed them to their crews. We got a lot of good feedback, and we discovered that everybody's got an iPhone, and they're using it and engaging with it daily. So we decided to go that route with employee communications. Everybody's using apps, too, so we started to do a lot of research and we really planned to use an employee app for a lot of different things. We met with several companies and finally came across Staffbase. They were the perfect fit. We're super pleased with the relationship we have and what we've been able to develop together, and so we're very happy with the product. One of the challenges we had with getting people onboard was that a lot of people used personal devices, and they were pretty protective of their phones. There was a lot of paranoia that they were going to be tracked by the company. But we laid those concerns to rest and ensured employees that they were not being tracked. We just wanted to engage with them on a personal level to show them the value in our app. Safety is a huge issue, as all of you in the industry know. Aside from the job, it's our top priority. Let me walk you through how we utilize the app's safety features. There are essentially three main ways we're doing it. The first way is through providing safety resources through the app. Prior to the app, most of our crews were basically receiving information from their supervisor or foreman or that kind of thing. Filling out manual forms and leaving long paper trails, etc. So we got together with all the supervisors and staff and pulled as many of those kinds of processes online as we could, making them available through the app. Take job hazard analysis, for example. Employees can now submit forms to evaluate potential hazards on the job through the app. Crews can go into the app to see not only the latest notification, but also look through a library of job hazard analyses. We have a Safety Form Center where we upload all of our forms and make them available. At any given time, a crew member can access a safety form and fill out a report directly in the app. And if for some reason there's a form that we can't offer directly through the app, we can still link to it. We also use the app for safety with our Toolbox Talks, recapping all of the day's on-site talks with the crews, and we push that information out to everyone so that the messages are reinforced. And last, we include contact information for all of our safety team in the app—everyone from our director to our safety managers and analysts, on down. That way, if workers have an immediate issue, they know who to contact. Before the app, our ability to get timely alerts out to crews was pretty much impossible. Now, we're able to push out emergency notifications, like if there's bad weather coming in or if someone is injured. We also push out safety alerts following incident reports to make crews aware of them, whether it's something that happened with us or maybe something that happened in the industry. And then we offer safety tips that we've gained from our experience or just general tips. We really push those out about once a week and have kind of a "tip of the week" safety section. We're also using the app for safety awareness campaigns that get messages out to our crews on a daily basis. We did a stop-think-act campaign to encourage good decision-making, and we did a drive-smart campaign for crews who operate trucks and vehicles. The last one we did was all about getting personal with the crews to find out why they want to go home and who they're going home to. We wanted to offer real reasons why working safe is so important, and we've subsequently put these images up throughout our job sites and offices. And then finally there are the ways we use our app for operations. We set up a training program called SAK University, and we have 46 interactive workplace safety courses that people log into with their unique ID password, so they have their own dashboard where they can see which courses they've completed and track their progress in courses they're doing about topics regarding everything from distracted driving and confined space injury to electrical safety. And we give them the ability to sign up for live courses, as well. A lot of those are interactive video courses that they can view and follow up with questions. Because we're located in four different regions, operations are a little bit different for us, but our focus was really to share news and notifications, provide some field tools or resources to the crews, and link to the training opportunities. With news, we like to share our bid results internally to all the individuals who are on that list or project. And we can customize the list. We also share company-wide news. Before our app, a lot of the guys, being on crews throughout the country, were really disconnected from the company. Part of our goal with the app was to really bring the company together and offer that cohesiveness. We wanted crews to feel like they're part of the big picture. We'll have our GMs post monthly regional updates about anything going on and whatever other messages they want to get out to the company, whether it's jobs won or things that they're trying to implement in that region. GMs are also able to specifically update their own regions in the app without telling everybody else in the company, so they'll use targeted lists and channels to give updates like daily weather forecasts, safety messages, etc. We also use our app for equipment updates, such as winterizing our equipment, WiFi added to the tools, and things like that. All of it is great: you don't have paper to deal with and we can control how and when things go out. Another way that we use our app is to provide easy linking and access to field tools and resources like operational calculators that figure out diameters for projects. We also have a lot of maintenance to our boilers and boiler trucks, so we uploaded all of our manuals so that crews can easily access them whenever they need. There are also links to how-to videos on problems that workers might encounter, available for quick reference when they're in the field. 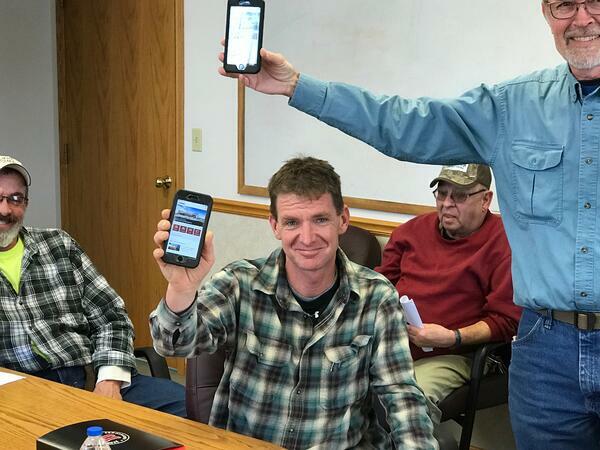 Weather is always a huge issue here in the midwest, so we link to a weather app so the crews can be up to date respond quickly to incoming weather. We also include forms for checklist inspection and work orders within the app, and guys will use those daily to fill out reports. And just to touch again on the training, this is really an area we've been able to highlight via our app with SAK University. 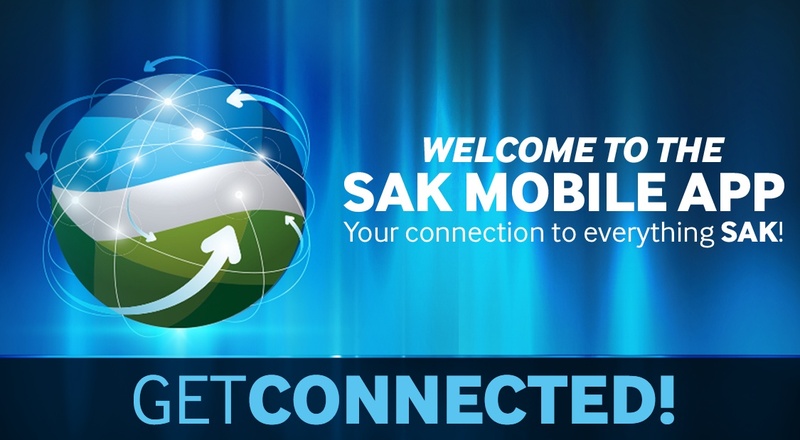 The app has become a hub of activity at SAK. Having the ability to reach our employees in a way other than email has been invaluable. Carla Kath: Safety is so important, Scott. And I really enjoyed seeing all of your hi-tech and lo-tech campaigns to reach employees. I think the combination is very smart. The combination of offline and online components of your campaigns within the app, like the follow-ups to your Toolbox Talks and your awareness initiatives—those integrations probably drive engagement within your platform. Scott Linke: Yes, they totally do. When we started with the app, we had a lot of friction with the change of atmosphere and the culture. Today we're at about 87% adoption, so it's really been a great possibility. Carla Kath: How long did it take to get buy-in from your crews? 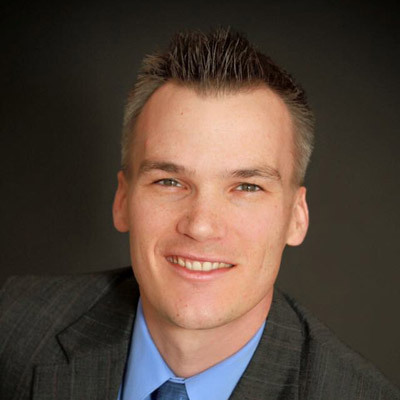 Scott Linke: It didn't take that long because we had buy-in from our executive team. That was key. Having them push it as an initiative was really helpful. But we did a lot of boots-on-the-ground stuff, kind of what Travis spoke to as well. I visited all the job sites and just that one-on-one engagement to really show the value of the app was important, showing guys how to use it and how it's bringing value to them. We also did a print campaign ahead of time announcing the app, and we followed up with the site visits. And then we had an email push about it. We really tried to touch all of the bases. And to be honest, that's how we were communicating before. You'd have to push out several different forms of communication just to hope to reach everybody. And any time you wanted to communicate anything quickly, it was virtually impossible. Carla Kath: Travis, you spoke to that too. I know that you mentioned that execs were big champions of your launch and that you used grassroots efforts to launch your app by going to all sites. What was the strategy to get your frontline employees to adopt their app? Travis Lucas: I think the leadership involvement was huge. But also having specific things on the app, such as the employee directory, was huge. It showed everyone that they're saving a lot of time by not having to call the office to get a phone number. Now, with a few clicks, they can look in their app and find a phone number or email address. It's so easy now for things like that, or accessing job codes/work codes for timecards. Our app has provided a lot of autonomy so that employees don't have to ask their supervisor or somebody else for help. They can do it on their own. Carla Kath: Scott, we have a question here for you about how Staffbase integrates with your LMS or Learning Management System. You touched on your SAK University concept a little bit. Do you simply link to your LMS or your learning tools? Scott Linke: Basically, we realized that you can either link to your solutions with your Staffbase app or embed them in a page. We do both. Carla Kath: One other question for you guys about training employees on your new platforms. How long did that take? How much training did it take to get people to really learn how to use the app, and was it easy or difficult? What are the challenges there? Scott Linke: I wouldn't say it was difficult. It was more about being able to get to get to people to give them the one-on-one help that they needed. But we created some pages on our main website that walked users through all of the details. For instance, we created how-to-videos showing people how to log on. We just did a lot of handholding and then made sure to follow-up. Travis Lucas: I also wouldn't say it was necessarily difficult to train employees. But when you've got a new thing that involves technology, there can be some pushback. So we just had to go out there and actually show guys how to use our app firsthand. We relied on a superintendent—our job site managers—to also help us in the training. So for me, it was really about training those middle managers how to use the app. So when their employees said they were having trouble with access, the superintendent could teach them and show them how to remedy that. I didn't have to be there. Carla Kath: Great ideas! Anything else you guys wanted to add about your experience learning new ways to connect with your workforce? I know you're both using the app in different and similar ways for all four of these things. Scott Linke: Not to sound like I'm making a sales pitch, but I would just add that I highly recommend an app like ours, which has transformed the way we communicate at SAK. You know, we also use it for our benefit sign ups with open enrollment. And we use another software to manage all of our HR information and things like that. But similar to the training tools, we give employees the ability to log into the HR software through the app, where they can control their benefits, sign up for open enrollment, change things, request time off, and things of that nature. Carla Kath: Yes, there are many ways to use an employee app to be that gateway to many solutions like Scott said, whether it's for safety, operations, wellness, engagement, or all of the above. I think that it's just great that you guys have found platforms to communicate with workers who are so widely distributed in different locations and are obviously doing amazing things. Scott and Travis, thank you so much for being such great customer references and for all of your insights into communications and construction. Thank you, everyone, for joining us. We hope you join us for another webinar with Staffbase very soon.